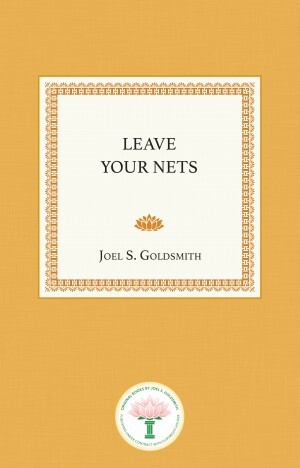 Jesus said, “Leave your nets and follow me.” Joel Goldsmith’s Leave Your Nets is a similar call to set forth on that great adventure, the journey of the Spirit. This book in no way suggests that we leave our occupations, our families, or other obligations. Rather, Goldsmith sets forth the premise that unless and until we leave our dependency on the material consciousness of things and develop spiritual consciousness, we will be bound to the limitations of human existence.